The Japanese and European joint mission to Mercury is named BepiColombo after the Italian scientist Giuseppe “Bepi” Colombo, who originally calculated the optimal path for an unmanned flight to reach orbit around Mercury, according to the European Space Agency (ESA). The first probe sent to Mercury, the Mariner 10, launched in 1973, utilized Colombo’s calculations to achieve a series of passes near the small planet. 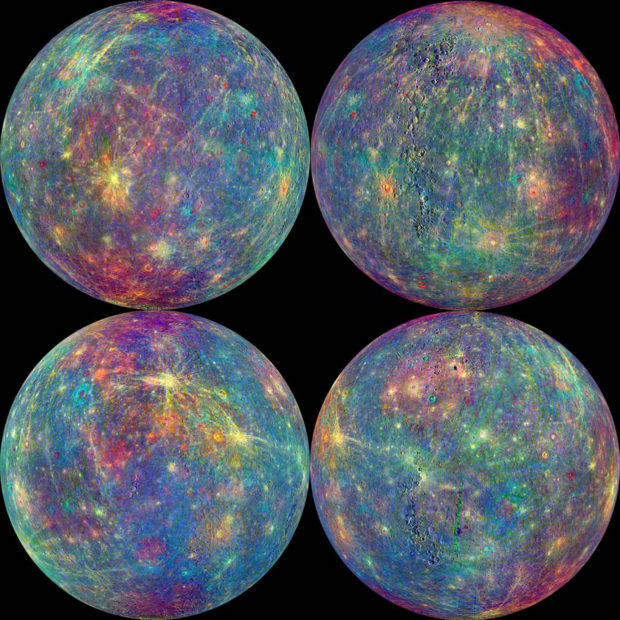 This will be Europe’s very first mission to Mercury, a trip that will take about 5 billion miles, according to CNBC.